In reality, the ICC remains, in institution-theoretic terms, and intergovernmental (or rather inter-board) forum rather than a truly supranational organisation, and is still largely bereft of real agency. 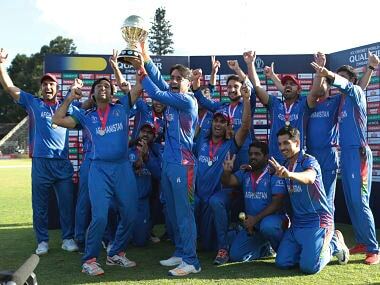 Looking back, Afghanistan got lucky in the ICC World Cup Qualifier 2018. But looking back is exactly the thing that they won't be doing from hereon. Scotland’s schedule after the Qualifier comprises a sole ODI game against England on 10 June and two T20I matches with Pakistan two days later. 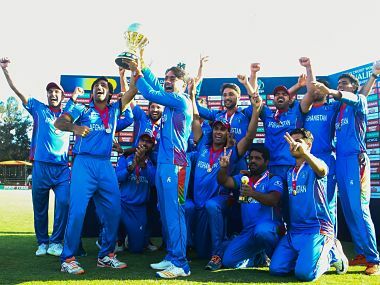 The future of cricket in the nation looks beak. 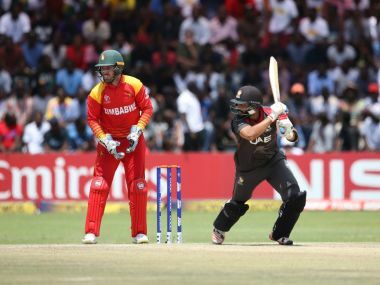 Zimbabwe captain Graeme Cremer rued his team’s missed opportunities for World Cup qualification after their three-run defeat to United Arab Emirates saw them all but drop out of the running for next year’s event. 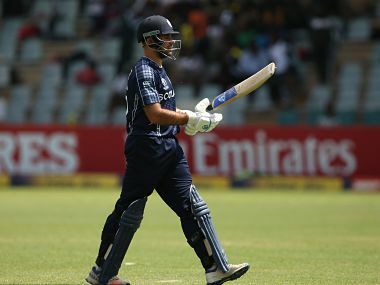 Scotland lost the match to West Indies by five runs on the Duckworth/Lewis method after rain arrived in Harare with them 125 for five chasing 199 to win. 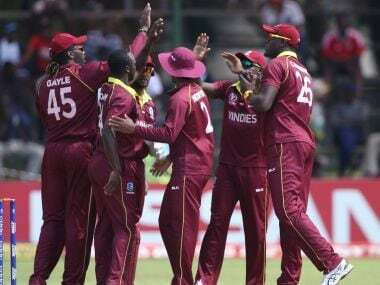 ICC World Cup Qualifier 2018: West Indies scrape through to 2019 mega event, but can they address lingering doubts? 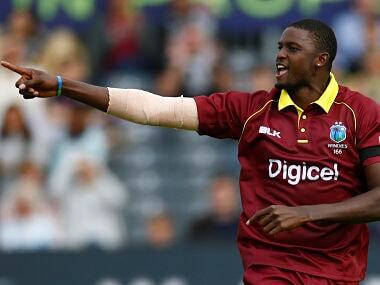 At the ICC World Cup in 2019, Jason Holder and Co will need to justify their qualification with resounding performances. 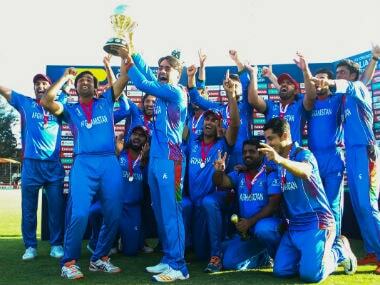 "Anything can happen," said Rashid. 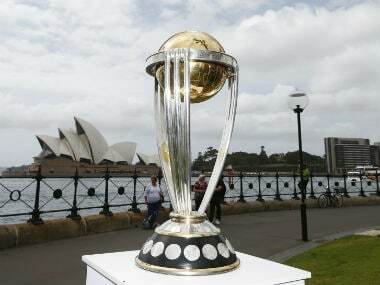 "In the Super Six, it's quite difficult for anyone to go directly (into the final).